Travel can be a goal but even a dream and a wish. 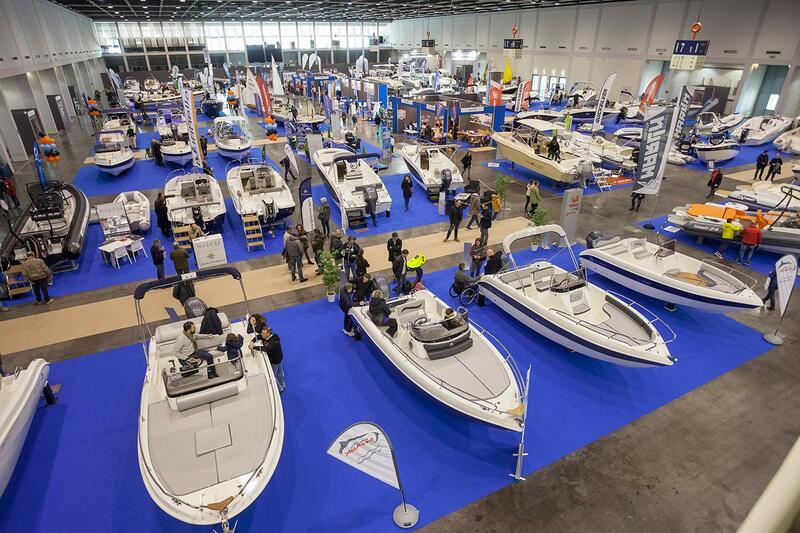 If you want to enjoy all the shapes of travel and tourism in Italy, we recommend to go to Itinerando, a travel expo that will take place from 1st to 3rd February at Fiera di Padova, in via Niccolò Tommaseo 59, in Padua. 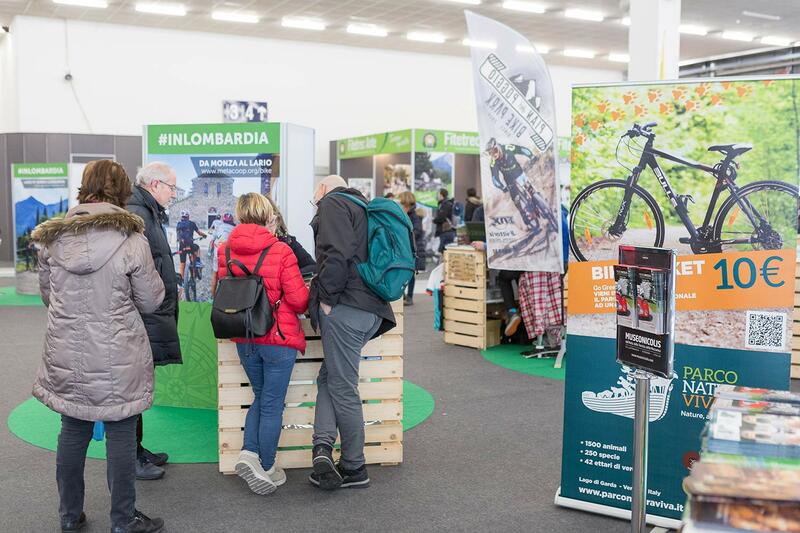 The event, now came to third edition, is divided into four thematic areas: BikeTravel, the area dedicated to cycling tourism, ExpoCamper, aimed at fans of plein-air travel, Mondomare, the boating exhibition dedicated to the most popular water sports, Off Road, the area where you can see 4×4, enduro motorcycles and all that is related with off-road adventures. 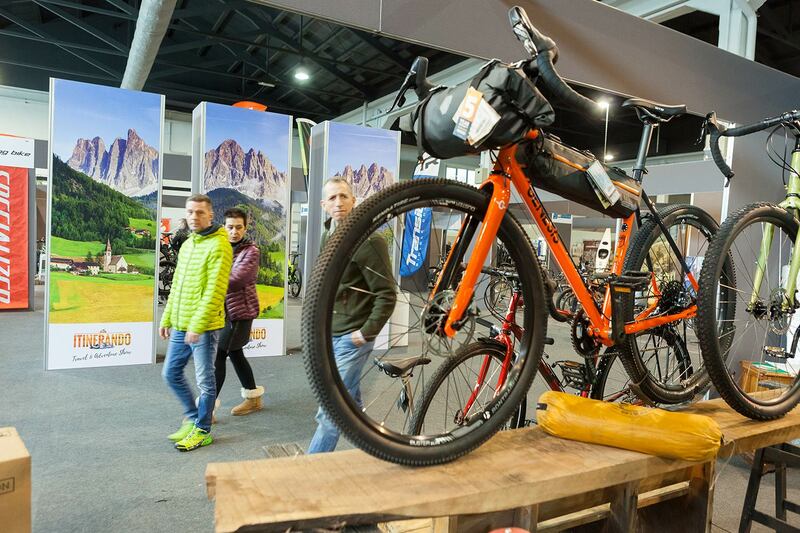 We are particularly pleased to recommend the BikeTravel pavilion: you can meet at the stand of Luxury Bike Hotels, furthermore, in this area the cyclists will find equipment, accessories, travel proposals, itineraries and destinations dedicated to their passion. 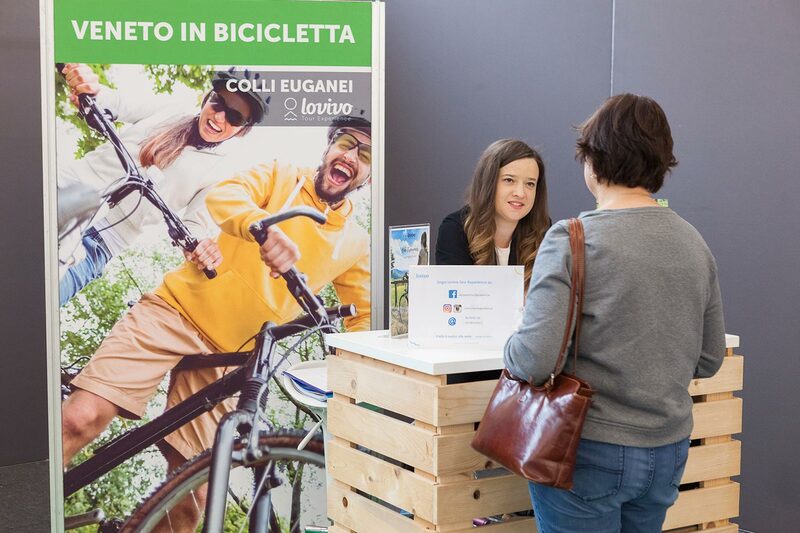 In addition, detailed information on the cycle routes in Italy and abroad will be available, with the opportunity to talk with other cycling enthusiasts. Pavilion 3 will host travel proposals in Italy, places where to enjoy unique experiences, lesser-known attractions, food and wine tours and events organized throughout the BelPaese. A specific area is dedicated, in fact, to promote the most peculiar festivals and local feasts in Italy and its immense artistic, historical and landscape heritage that makes our country unique. In pavilion 2, dedicated to the Outdoor travel, there will be a Tibetan bridge and a rock gym, where may test yourself an adrenaline experience. Mountain, trekking, horse riding and other outdoor activities are at the center of the proposals, including a wide range of accessories and sportswear. 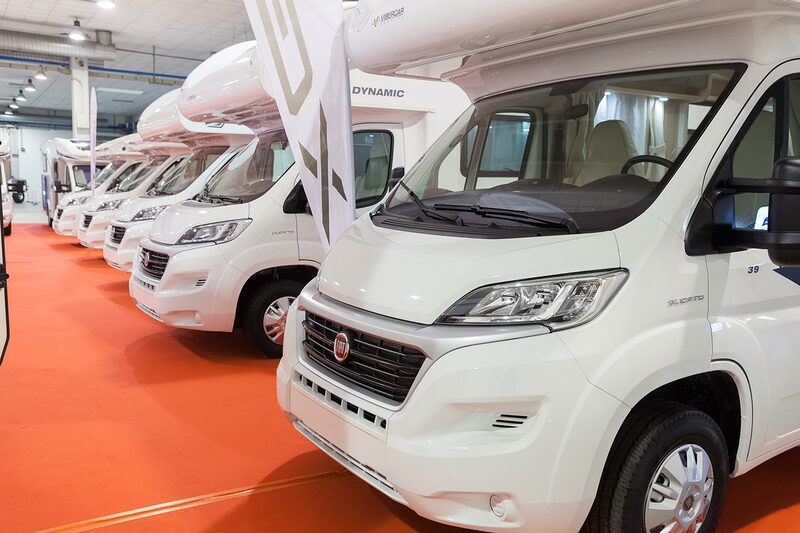 At Pavilion 7 you will found an area of over 10.000 square meters with campers, caravans, vans and minivans on display, recommended for those looking for the latest news in this field. Furthermore, the 2019 edition will have a focus on mobile homes: from the tiny house, the innovative “house on wheels”, to the exclusive glamping tents, which combine luxury and adventure. The mobile home field represents a growing trend, because it allows you to live the places you visit differently from the usual, adopting a new lifestyle. 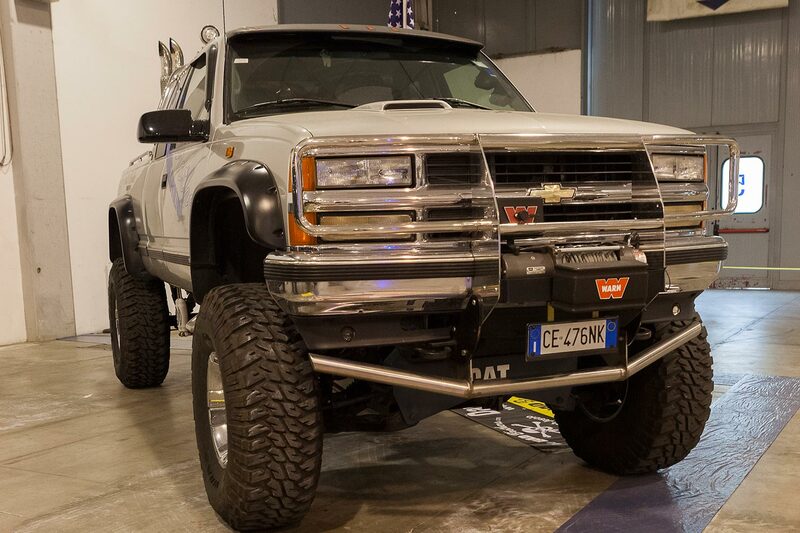 For further information, you can send an email to itinerandoshow@padovafiere.it and visit the official website www.itinerandoshow.com.